Russian Helicopters Holding has awarded the first firm price contracts for the supply of technical aviation equipment for Mi-35 helicopters in service with the Peruvian Air Forces. The contracts were awarded early in July of this year based on the results of tenders won by Russian Helicopters. According to contract terms, the Russian holding shall finish the supply of technical aviation equipment for the helicopters before the end of 2016. "These are the first firm price contracts for aftersales services signed between the Russian holding and the Peruvian Ministry of Defence. Russian Helicopters is aiming for a phased increase of its supply scope," stated Igor Chechikov, Deputy CEO of Aftersales Services for Russian Helicopters. The Peruvian armed forces rely greatly on the Mi-8/17 and Mi-24/35 Russian helicopters in very complicated and hard-to-reach areas of the country. Equipment from Russian Helicopters is involved in special Peruvian armed forces raids to fight drug trafficking and armed opposition groups. Russian Helicopters (a part of Rostec) is a leading player in the global helicopter industry and the sole Russian designer of helicopters. The holding was established in 2007 and its headquarters is in Moscow. 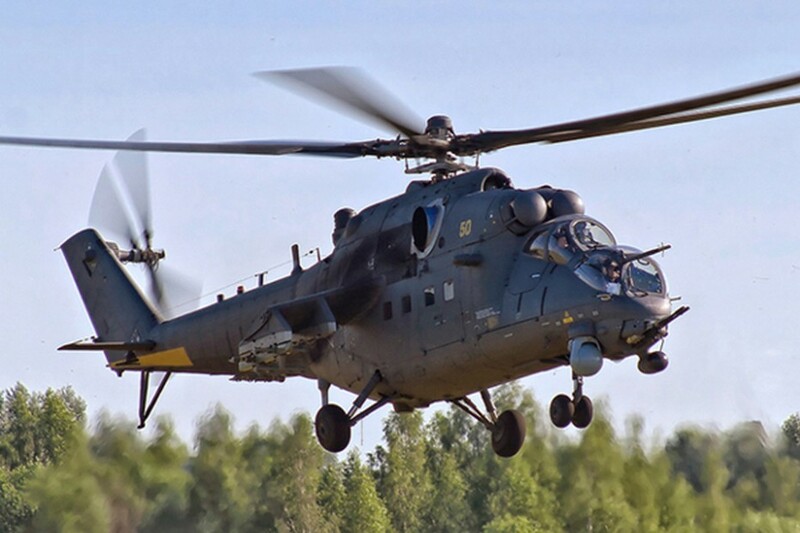 The holding includes five helicopter assembly plants, two design bureaus, a components manufacture and maintenance enterprise, as well as aircraft repair plants and helicopter service companies providing aftersales support in Russia and abroad. The holdings customers include the Ministry of Defence of the Russian Federation, the Ministry of Internal Affairs of the Russian Federation, EMERCOM of Russia, other state customers, air companies such as GAZPROMAVIA and UTair, and other large Russian and foreign companies. In 2015, Russian Helicopters increased its revenue by 29.5 % to 220 billion rubles, according to IFRS data, and supplied a total of 212 helicopters.